Awesome! Thanks for all the help! And what length antenna are you running? I like the Cobra 29 radio because it has extra features like timer, alarm, and clock capabilities . 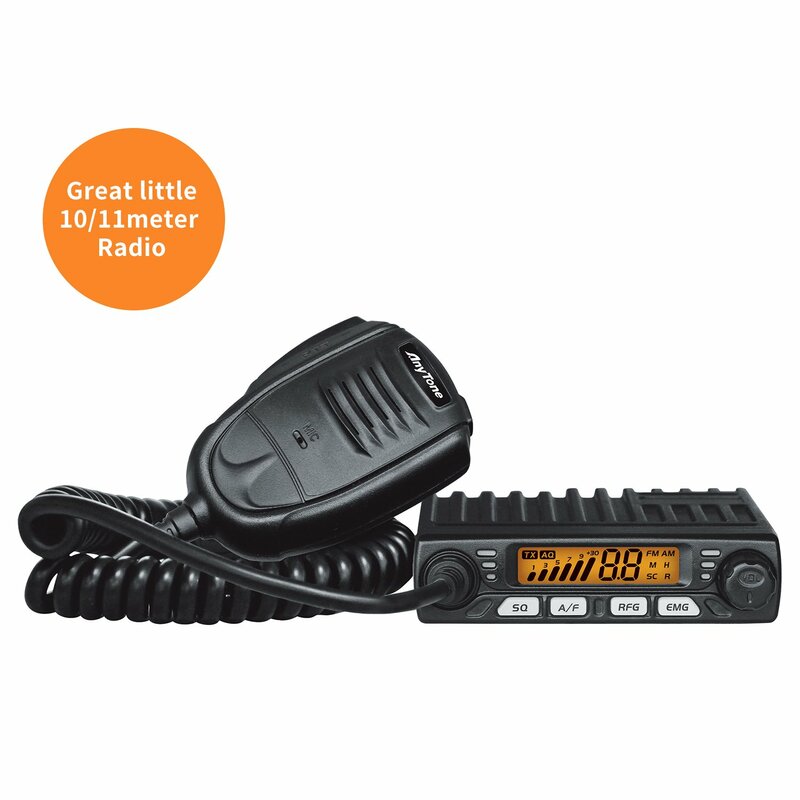 It's rated #1 here 5 Good 40 Channel CB Radios 2014 . I just bought the Cobra 29 LTD. It has a built in SWR meter and it is as easy as tying your shoes to tune the antenna to it. I used it at Rausch Creek this past weekend and it worked flawlessly. Its about 100 bucks on Amazon.com. I had no electrical background before this install. I bought a couple crimping connectors and solderless ring connectors and shabam... had myself a working cb radio. The only thing that was tough was soldering the firestik firering coax connection. With some quick youtube tutorials, i flawlessly soldered the cable to the coax connector. I absolutely love my Galaxy DX979... I'm running a 250watt linear as well. Gonna swap it over to the Jeep before hunting season kicks off. Anyone know if the JK has any issues with amped CB setups? Interference with ECU? electronics? Quansheng UV-R50 is te Best CB radio i have ever experianced. This one, read all the reviews. I like it because it's a controls in the mic, has an internal disconnect when an external speaker is plugged in and the base is small enough to hide in a lot of places. I had a Bearcat 980 prior to it and that is a fine radio also but in my interior redesign, it was just too big. I decided against the Uniden all in ones because of the lack of speaker disconnect and against the Cobra 75wxst due to the cords falling apart and the difficulty in obtaining and replacing the cord.